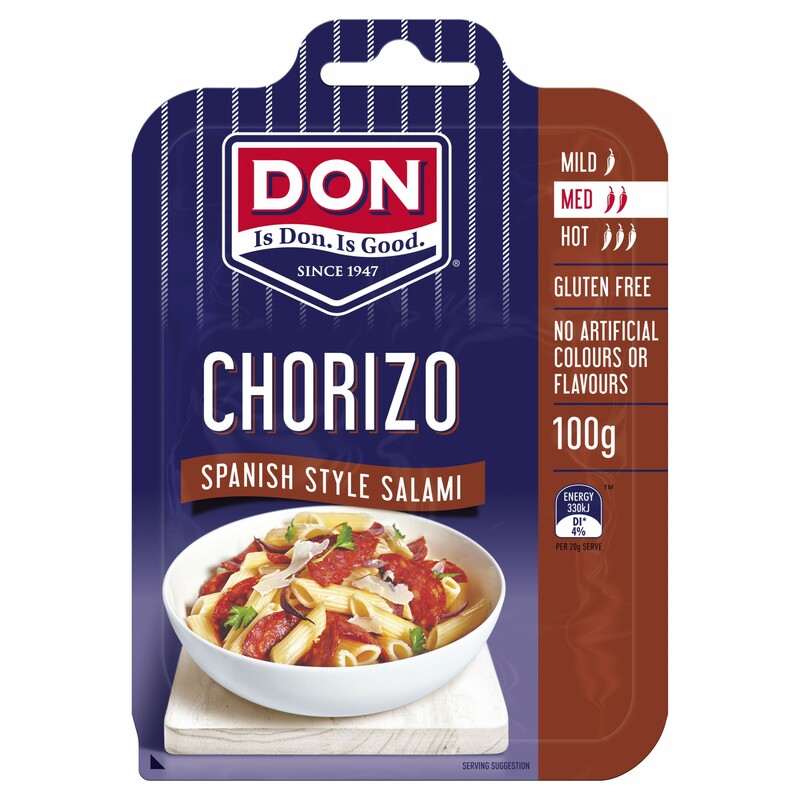 A strong flavour profile delivering key garlic, pepper and paprika notes will have you coming back for more with this coarsely textured Chorizo. 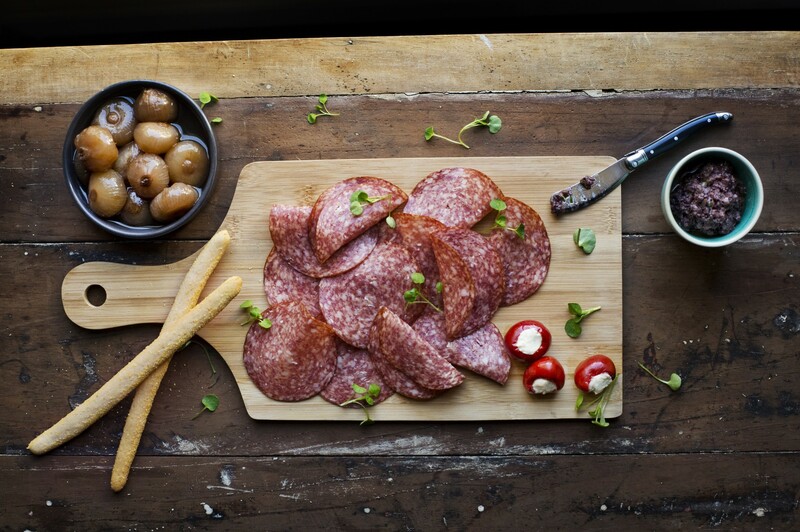 Meat Including Pork (87%), Spices, Salt, Sodium Caseinate (Milk), Maltodextrin (Maize), Dextrose (Maize), Garlic, Spice Extract (160c), Emulsifiers (450, 451), Antioxidant (316), Starter Culture, Sodium Nitrite (250), Herb And Herb Extract. Smoked.